Raz's Midnight Macabre: Horror Sequels: How Much Is Too Much? 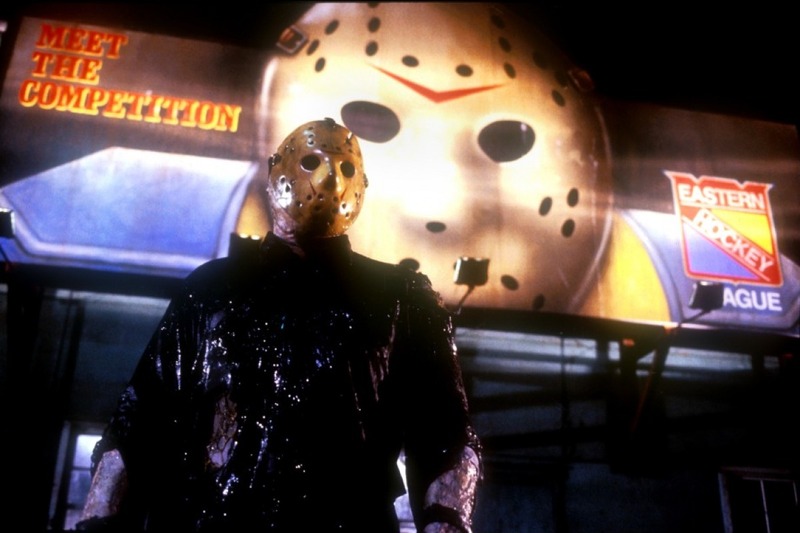 Horror film franchises, you either love them or hate them. There's no denying that they are great profit makers, but when should studios stop? We've all had that moment at some point where we've seen a trailer, article or heard from a friend where you learn that another sequel from a Horror franchise is being released, the reaction is usually the same - "Really?! Another one?!". What you have to remember is, is that this is nothing new. Long before the abundance of slasher sequels the likes of Hammer Horror and The Universal Monsters were churning out a multitude of film sequels with characters such as Dracula, Frankenstein, Wolf Man and more. The more popular your film is the more chance is there will be a sequel, it's always been that way and will more than likely continue to be that way. The problem with franchises is as they go on and on the quality usually dwindles away with each film and the plot can become very far-fetched. Who can forget when Michael Myers was revealed to be part of a satanic cult, when Jason Voorhees was risen from the grave by lightning hitting a metal rod stabbed in his chest, when the Amityville demon switched from house, to lamp to doll house. the list goes on but it's a great example of the point I'm making. One big problem with this is fans can get burned out very quickly, as legendary as it is today it happened with the "A Nightmare On Elm Street" franchise. As the franchise progressed it's darkness was lost in a mixture of humour and one-liners, plot lines got thinner and thinner and characters became more and more shallow. 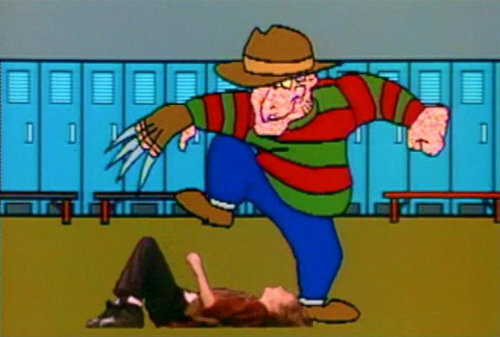 Freddy was no longer scary, he was a comedian but what else do you expect from a franchise boasting 9 films. As I said the "Elm Street" franchise boasts 9 releases but it's not the highest number, The "Halloween" franchise has so far had 10 releases, "Hellraiser" has so far had 9 releases, "The Amityville Horror" has so far had 10 releases, "Friday The 13th" has so far had 12 releases, hell even "Leprechaun" has had 6 releases with another on the way. You also have to remember the abundance of "Dracula", "Frankenstein" & even "Godzilla" movies, the numbers go in-to three figures. I'm not saying that every film in a franchise is not worth making or viewing. 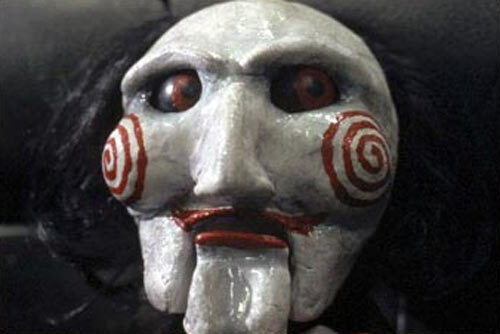 There have been some amazing releases over the years and even though people are split on the franchise I personally feel "SAW" was one of the strongest franchises made, with 7 films it kept a great storyline strong and brought us many twists and great kills that didn't ruin the original plot and it kept the scare & tension factor high. As-long as the fans are there with money in hand, studios will be there to take it off them. You have to remember that it is a business, a money making business. So when "Paranormal Activity 9" or another "Night Of The Living Dead" re-imagining gets released, just remember that if you're truly against it then simply just don't watch it. It's a numbers game and the lower the numbers the less chance there will be of another.